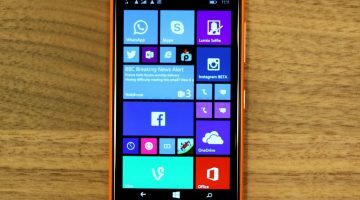 This is a BIG update from Microsoft and it is free for all Windows Phone 8 smartphones.It adds several new features and certain improvements to the OS. 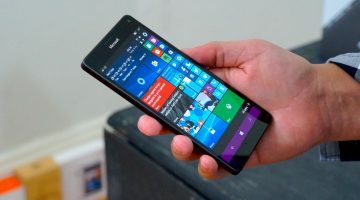 Most of us already had some hints about the new features when Windows Phone 8.1 Beta SDK was released but were not sure about how all the new features will actually be like. 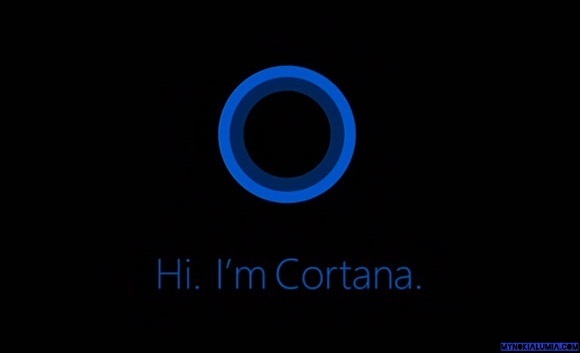 Finally, we have the “Cortana”. 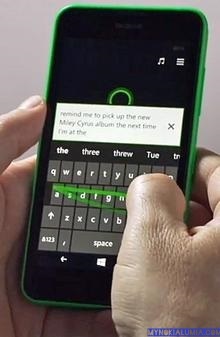 Microsoft’s voice based virtual digital assistant is one of the highlights of the new release. 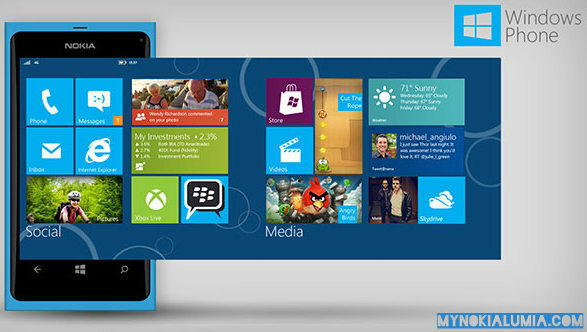 Windows 8.1 brings this new feature to take on Apple’s Siri and Google’s Google Now. 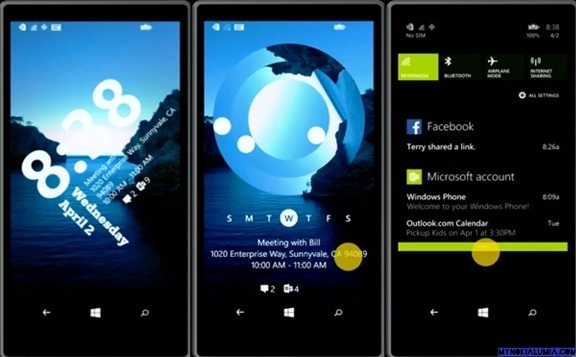 Inspired by a Halo character, Cortana is powered by Bing and serves as WP8.1 search tool. It helps you set reminders, calender events, make a call, send text messages, or give information about any location. It lets you interact in your natural language rather than learning set patterns as in Siri. 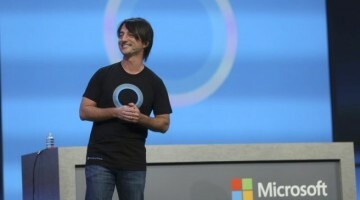 Microsoft’s Joe Belfiore says, Cortana will get better with time. 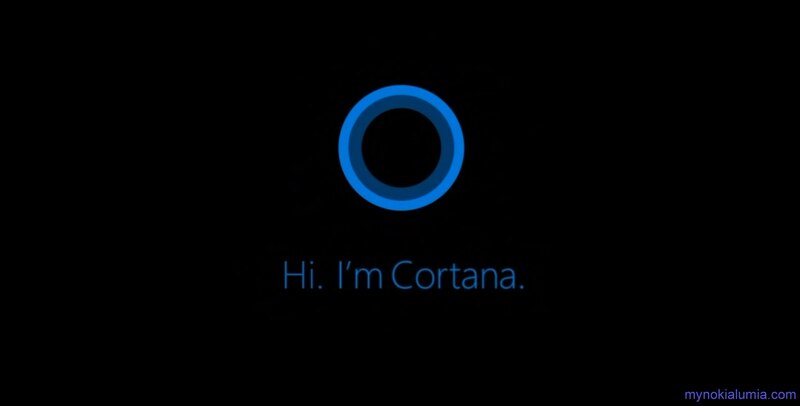 Microsoft will work on users feeds that they fill in “Notebook” section to improve Cortana. 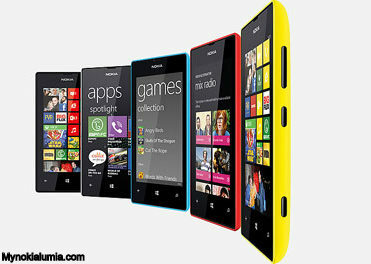 He also announced that it will available first in US and UK as ‘beta’, then in China and it will reach other countries by 2015. We requested Microsoft for something very important, and finally we have it – The Action Center. 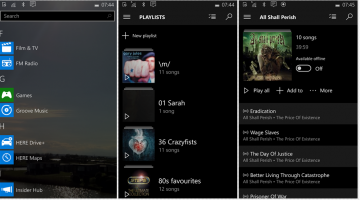 With the new update we have one of the most awaited feature on Windows Phone platform. Action Center will show the notifications for calls, messages, emails, apps and others. 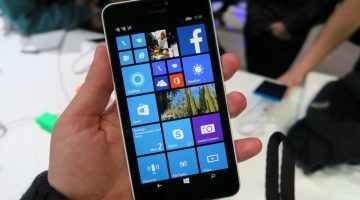 It offers customizable quick access settings to adjust brightness, set locations, rotation locks options, Wi-Fi and Bluetooth on and off among others. 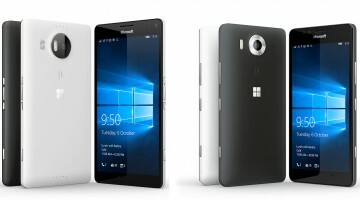 To access the Action Center for Windows Phone 8.1 we simply have to drop down swipe gesture just as we have in Android and iOS. 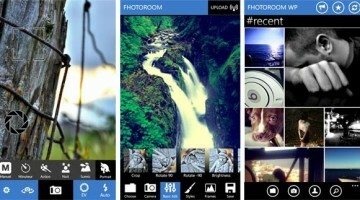 This as an attempt made by Microsoft to make the platform much more customisable. 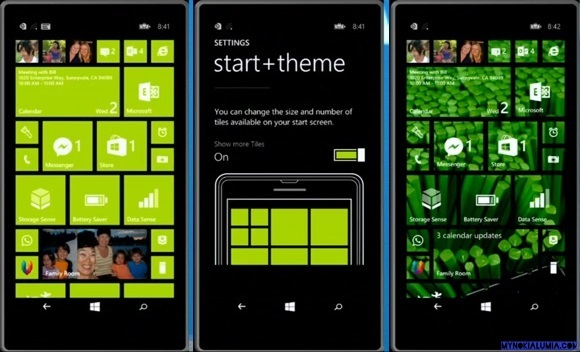 You can set custom backgrounds for the Start Screen and add images to tiles on the Start screen. 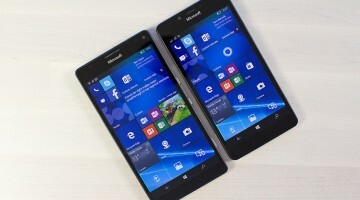 It was not possible in older versions of Windows Phone. 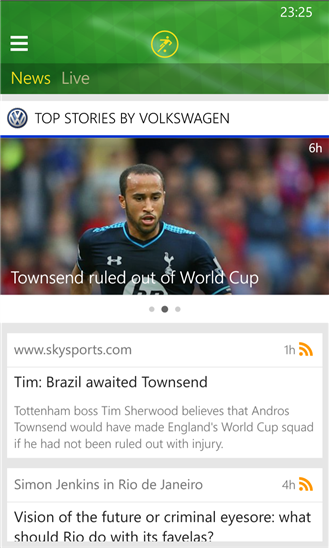 An extra column for Live Tiles have been added which allows users to whether turn this feature on or off. 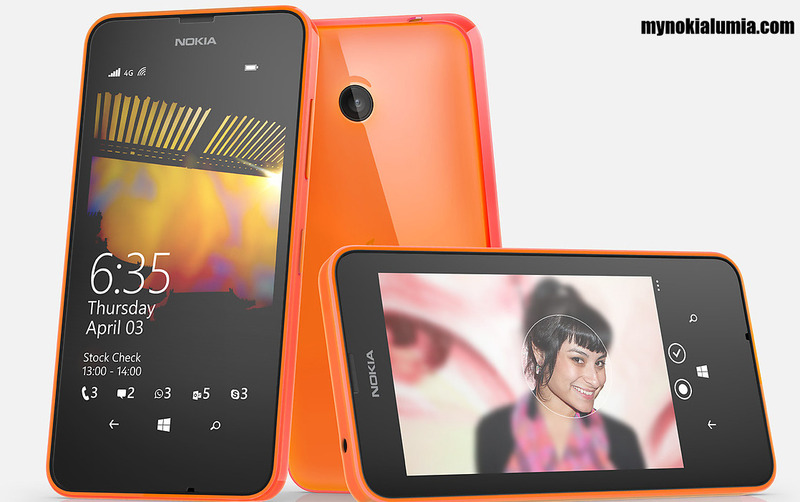 Windows Phone 8.1 allows applications to take control over the lockscreen and personalise it altogether. 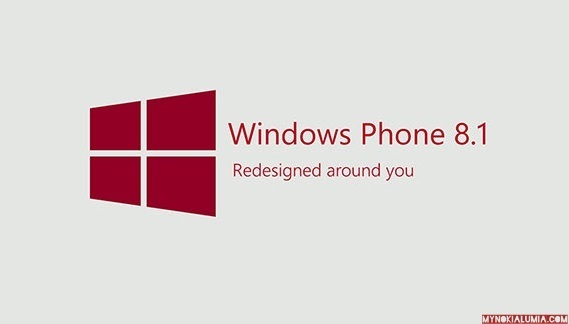 This is an all new addition to Windows Phone 8.1. Word Flow is a Swype-like keyboard feature which allows you to write by swiping through the letters but you need to have a little practice before you can use it effectively. This is a very advanced feature of the new OS and it is claimed to set a new Guinness World Record for fastest writing on a smartphone.This record was earlier held by Samsung Galaxy S4. 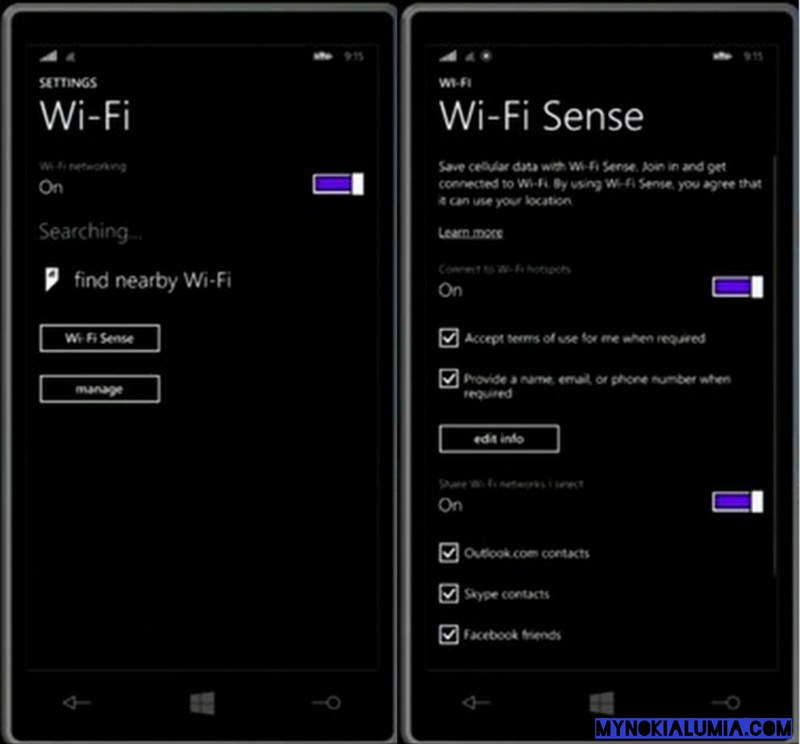 Wi-Fi Sense and Data Sense – This is one is actually quite cool. It helps you find and automatically connect to nearby free open Wi-Fi hotspots thus conserving your cellular data. 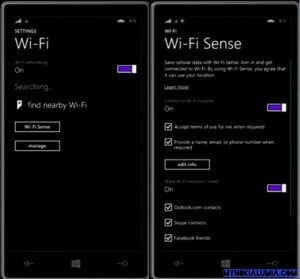 It is also capable of sharing secured Wi-Fi Networks with your Facebook or Skype contacts if they too have Wi-Fi Sense.Data Sense gives you full information about data you have used in past month, week etc. This is an Operator controlled feature. 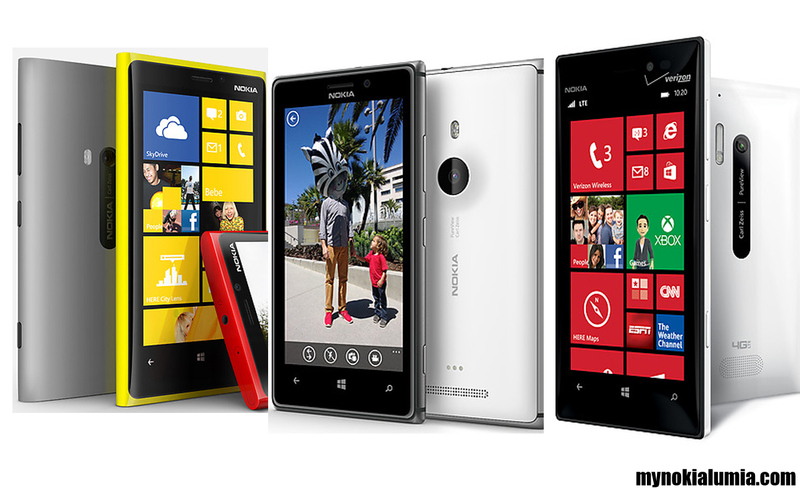 Storage Sense – This feature helps you manage your storage – both the internal storage and microSD card. 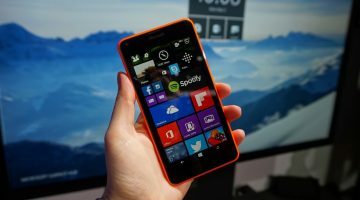 Microsoft upgrades Skype integration with the latest Windows Phone release.With the new Skype app you have a dialler using which can you switch a regular call to a Skype video call. The new version of Skype is also able to take instructions from Cortana. Search,Start and Back soft keys will now appear at the bottom of the display. The three capacitive hard keys on the front panel will not appear anymore. 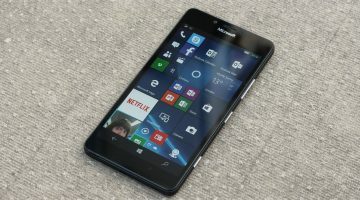 The latest version of Microsoft’s Internet explorer is installed in Windows Phone 8.1. 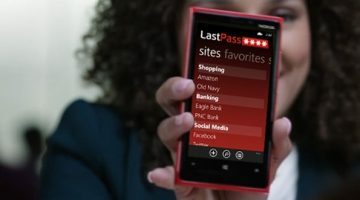 A new password manager helps you save and remember passwords for websites.Incognito browsing is possible when you activate InPrivate mode. You can uplaod files and watch videos on Youtube with the HTML5 video player. 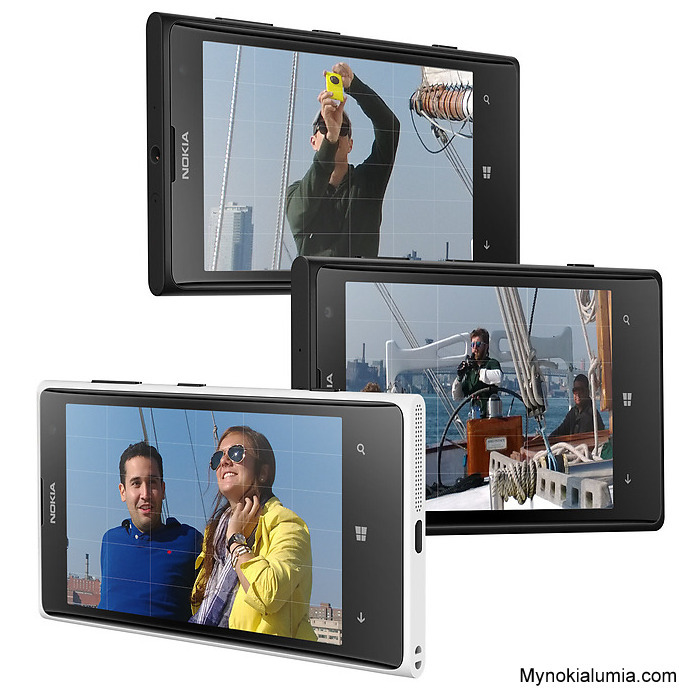 Now on your Windows Phone you can can set a time-frame when you want only a particular group of people to contact you. You can also disable notifications in that time-frame. This feature is similar to iOS’s Do Not Disturb. The new Calendar app is revised, shows week views and is supported with Google calendar. You can also check the days weather report.